We’ve put together a definitive online guide to provide you with all the information you will need to prepare for your holiday to Senegal, including information on flight times, transfers and more. Depending on where you're staying in Senegal, we can offer a choice of flights into either Banjul, The Gambia or into the new airport in Dakar, Blaise Daigne International Airport. 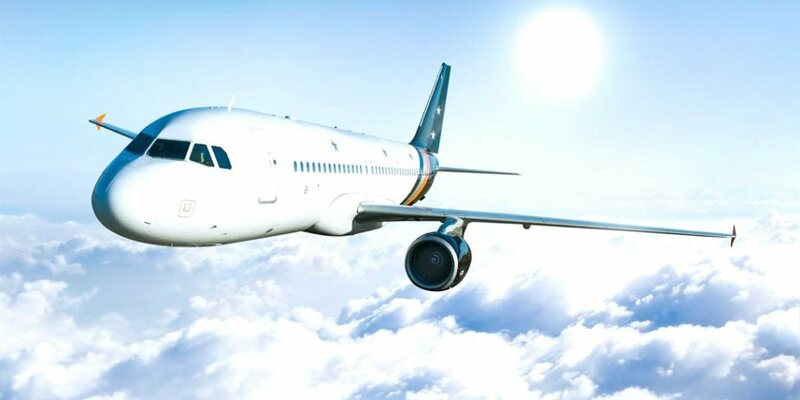 If you're staying in Saly or La Somone, we can offer twice-weekly scheduled flights into Blaise Daigne International Airport with Brussels Airlines (via Brussels). The new airport is situated approximately 40 minutes away from the resorts meaning quick and easy transfers. 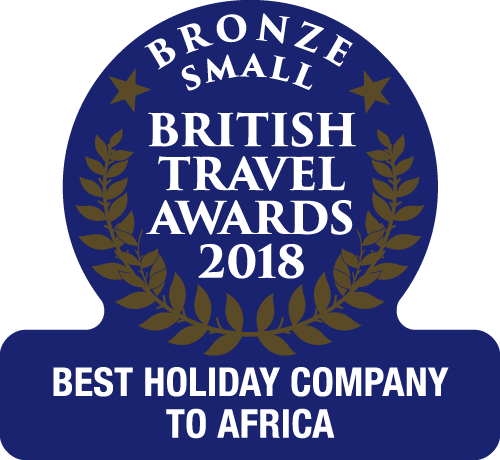 If you are staying in the Sine Saloum South or Casamance regions, we offer twice-weekly services into Banjul, The Gambia from London Gatwick with award-winning Titan Airways and with Thomas Cook Airlines from Manchester and Birmingham (a weekly Gatwick service only in the summer months). You may want to enjoy a twin-centre in Senegal and The Gambia, in which case we will be happy to arrange flights into Dakar and out of Banjul, just speak to our reservations team who will be happy to look at the different options for you.